"Want to deploy your Python web applications in just one click? 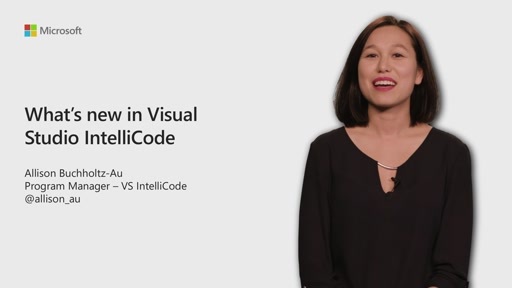 In this video Nina Zakharenko will show you how to configure Visual Studio Code as a productive Python development environment, and use integrations to easily create, debug, and deploy Python applications to the cloud with Azure Web Apps on Linux. Want to ship code faster? Nina will teach you how, using Azure DevOps to automatically build and deploy your apps. 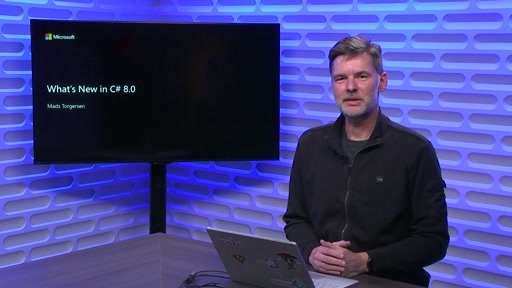 I watch your video how you deploy python Django web application using azure code on azure devpos. I have few questions I have python Django web application running on my local machines complete awesome. Regarding your dependencies, App Service will automatically detect and install any dependencies specified in a requirements.txt file at the root of your project.